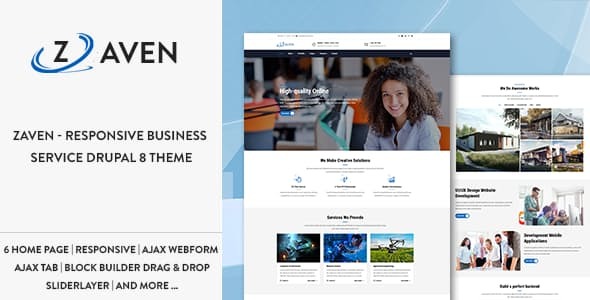 Zaven theme is modern and professional services business Drupal theme with fuly responsive design and ajax popup webform. 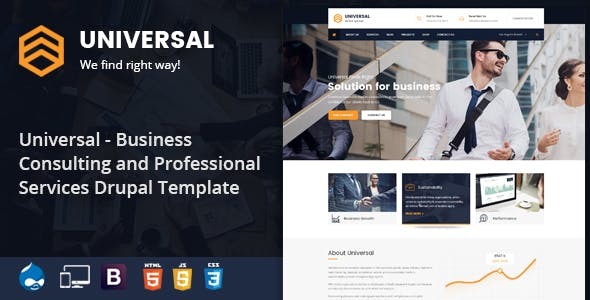 A great candidate for any type of website, for personal or business use, Zaven is easy to use and highly customizable. 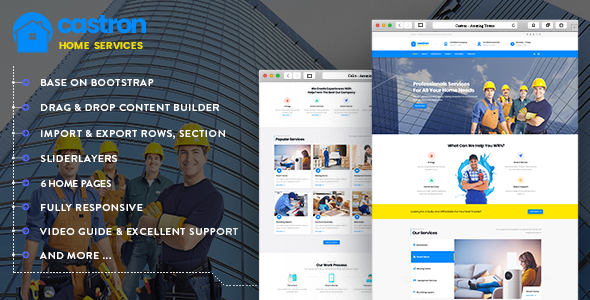 The theme has its own super powerful theme control panel with lots of useful options and tools to manage your site: Block builder, SliderLayer, Customize, etc. 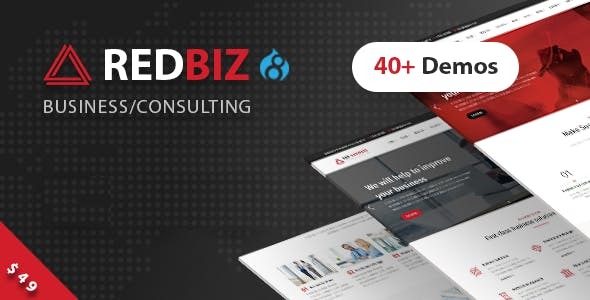 Edubiz is an clean, modern and easy-to-use responsive parallax Drupal theme that has been purposely built for Courses, Educational websites. 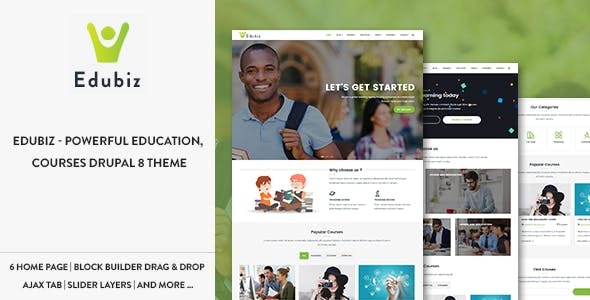 The theme allows you to choose between the different demos we have created for each type of Courses, Educational establishment or create your very own style to match your Courses, Educational website. 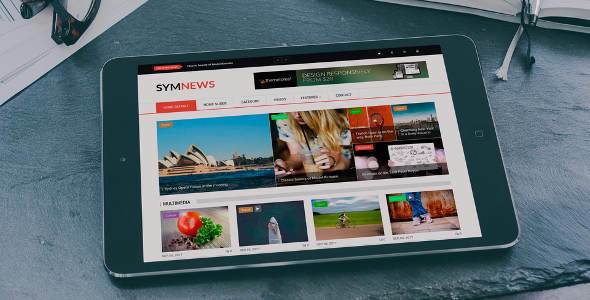 Allow your customers to get immersed in your content with full screen images, parallax, elegant typography and animations. 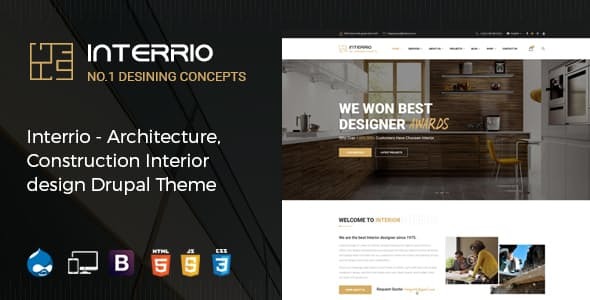 Interrio – Drupal 8.6.3 Theme for Architecture, Construction, and Interior Design specially made for Interior Design services, Dining Room, Exterior Design, Kitchen Design, Living Room Design, Master Bedroom Design, Cottage, industry, hospital etc… . 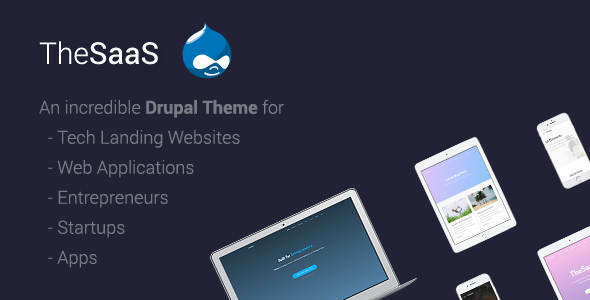 Interrio help you to build beauty and modern website in no time. 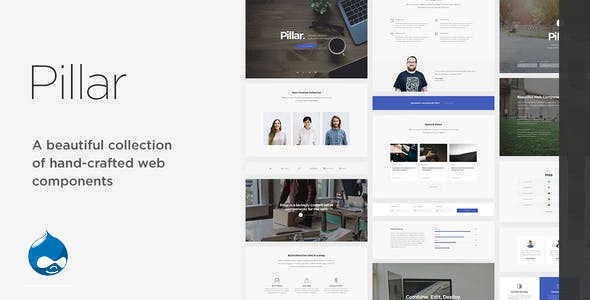 Interrio – HTML Template for Architecture & Modern Interior Design Studio has beauty design and bunch of features to make your website stand out of crowd. 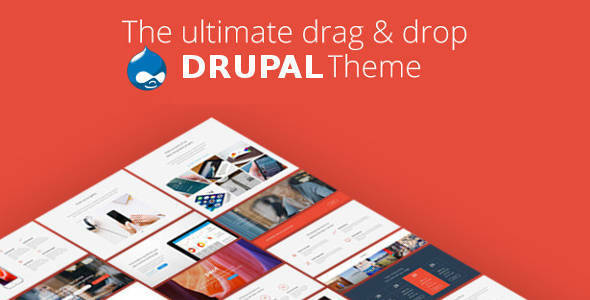 Powered by HTML 5, CSS 3, jQuery with flexibility of Bootstrap 3. Get Interrio now!